Nandeeka Nayak is a junior pursuing a B.S. in Computer Science at Harvey Mudd. She is a part of the 2018 ICEX team where she worked on combining data augmentation, feature extraction, and convolutional neural networks to identify archeological sites of interest in side scan sonar data. 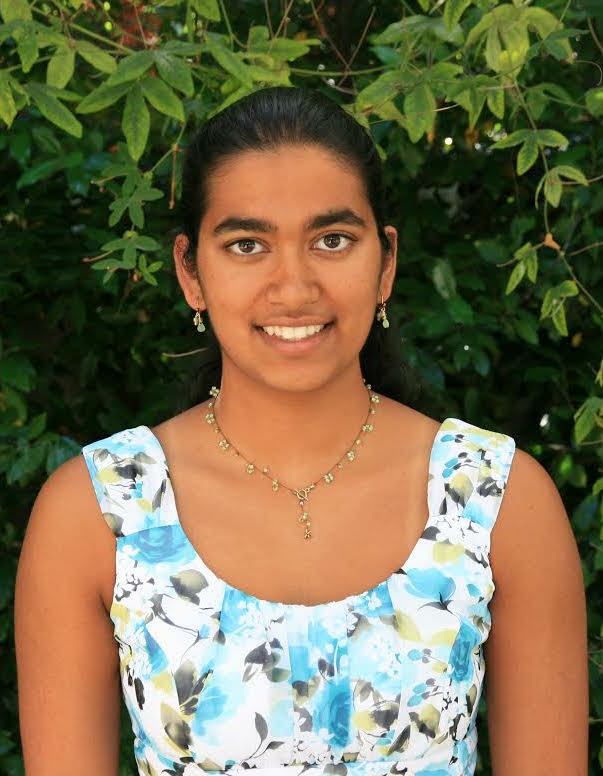 Outside of the lab, Nandeeka enjoys doing Bollywood dance, watching movies, and cooking for her family and friends.